His decision is in the wake of concerns raised by the Irish Farmers’ Association (IFA) that if farmers identify people trespassing on their land it is not considered a criminal offence. Fianna Fail’s spokesperson on justice, Jim O’Callaghan, said the minister’s comments did not take into account the reality of what was happening on farmland. “Farmers find that when people trespass on their land, they have no remedy in the criminal law,” he said. Mr O’Callaghan said that while there may be a civil remedy available, it requires farmers to institute proceedings against unknown individuals. 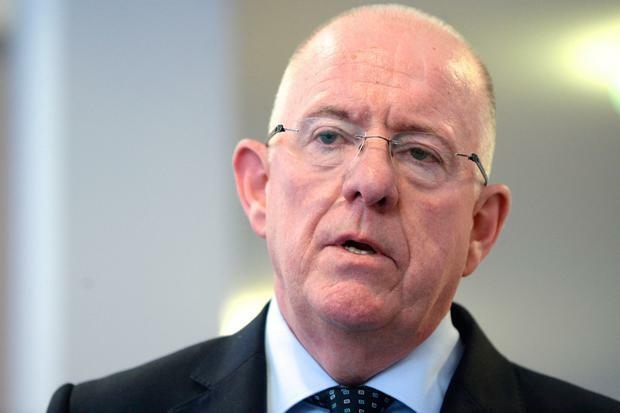 Farmer John Smith told senior gardaí at a recent meeting on rural crime that if they don’t take efficient measures to combat rural crime then someone will take the law into their own hands, referencing the Padraig Nally-John ‘Frog’ Ward case in 2004. “If you don’t take some sort of action, you’re going to have what happened in the west of Ireland,” he said. “Somebody is going to lose the head and then you will have to deal with the guy that took action.